Great as deco or for pranks! Great for your garden, to play with or for pranks! 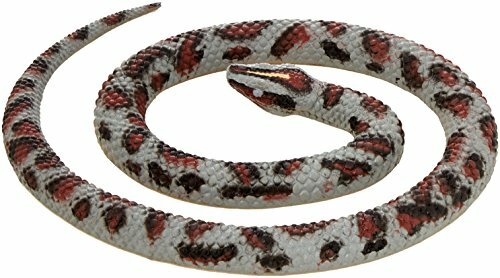 This 26-inch snake has really nice coloring! a great way to explain camouflage to any child. 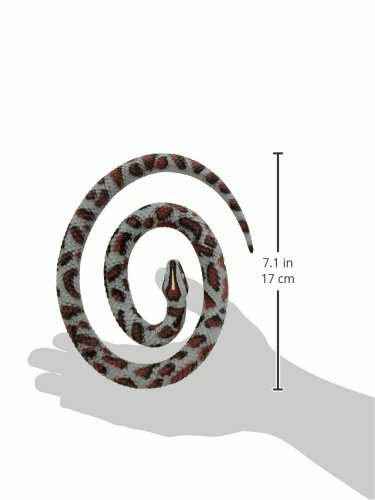 Made from a firm material, this snake does not stretch, but has great durability.